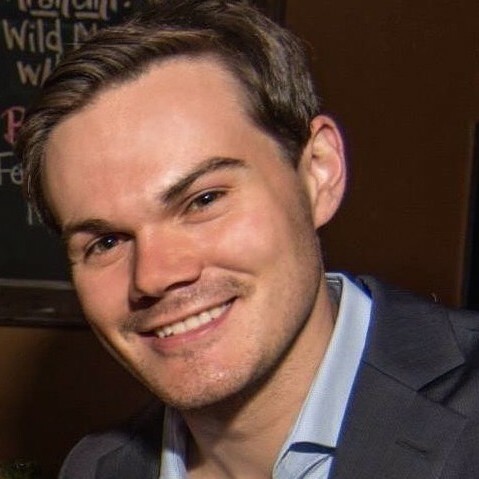 Frederic Rupprecht is a Master in Public Policy Candidate at the Harvard Kennedy School of Government and a Haniel Fellow of the German National Academic Foundation. Prior to his enrollment at Harvard, he founded a social enterprise that provides an innovative and environmentally-friendly alternative in the consumer battery market. He holds a B.Sc. in General Management with a major in Business Law from the European Business School and currently continues to pursue his interest in commercial law through an LL.M in competition policy and merger control at the University of London. As part of his undergraduate studies, he spent a semester studying abroad in Singapore, where he became profoundly captivated by East-Asian culture and cuisine. 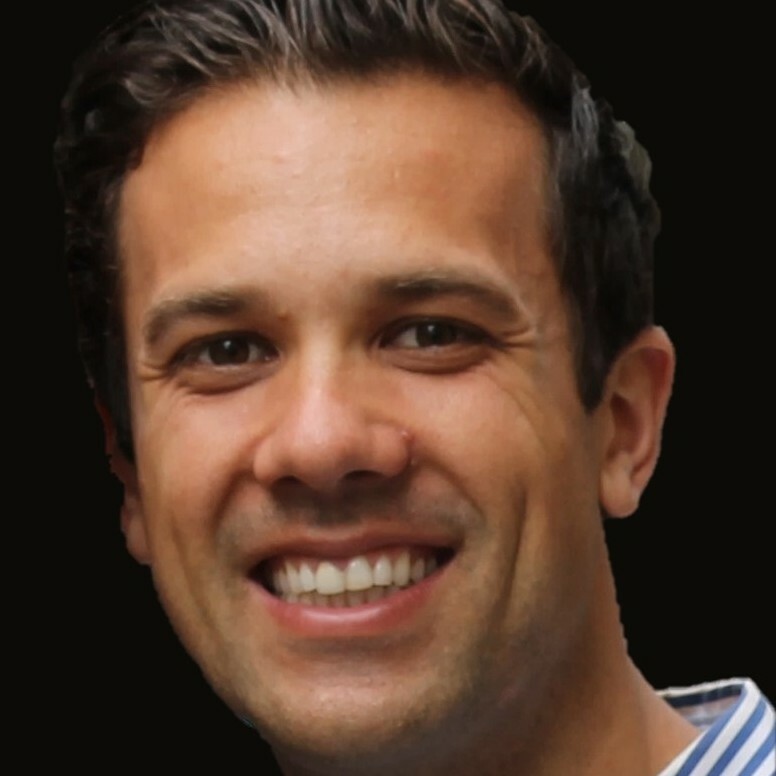 Frederic worked at McKinsey and PricewaterhouseCoopers in valuation & strategy. He enjoys diving and is a passionate cook. Noshad Irshad studies Behavioral Economics at Harvard University’s Graduate School of Arts and Sciences (Department of Psychology), and is ERP Fellow of the German National Academic Foundation. He is concurrently pursuing his M.A. in Climate and Society – with a particular focus on Energy Policy – at Columbia University. Noshad holds a B.Sc. in International Management with a minor in European Union Policies from the ESB Business School in Germany. Prior to his studies in the United States, Noshad was an Entrepreneur in Residence at a healthcare startup in Berlin. Most of his other work experiences are in the field of renewables and green mobility. Amongst others, he worked at Siemens, Deloitte and Lazard. Some of Noshad’s best memories resonate with his one-year teaching assistantship in New Zealand. 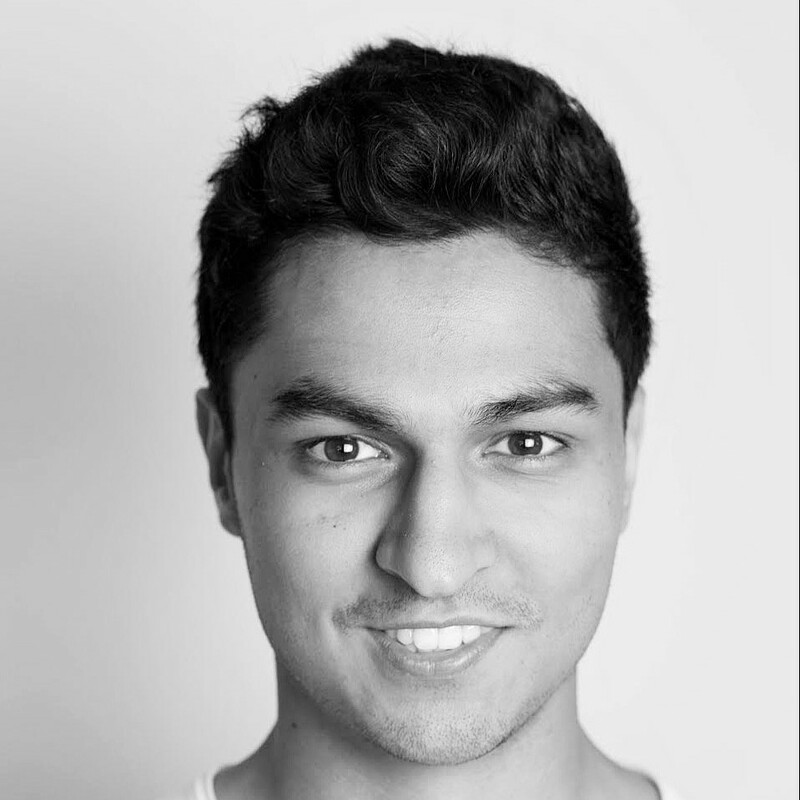 He loves Indian cuisine, playing badminton and Berlin’s nightlife scene. 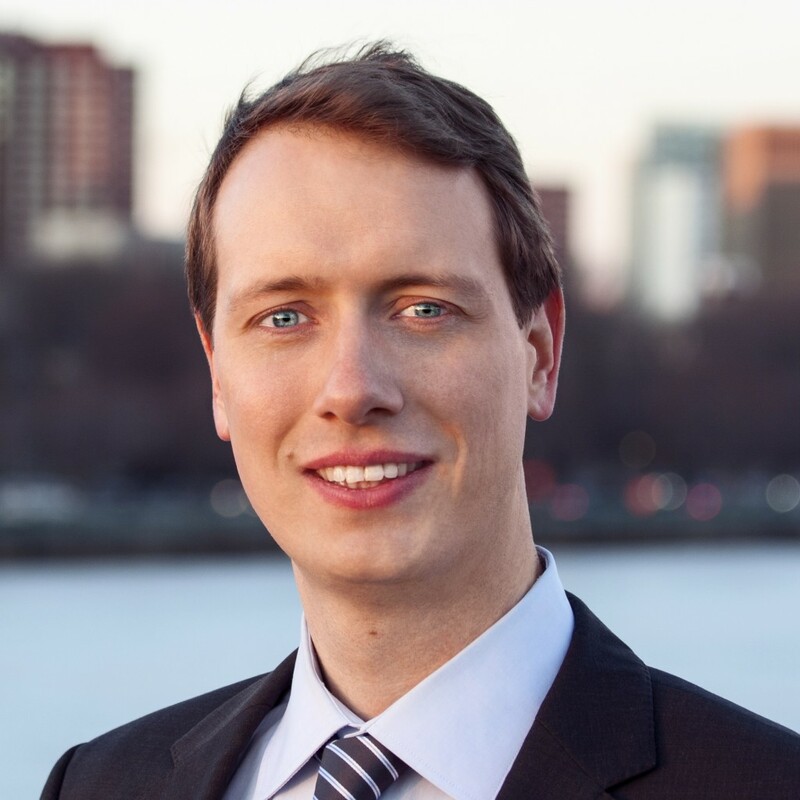 Bernhard Guerich is a Master in Public Policy Candidate at the Harvard Kennedy School and serves as a class representative in the Kennedy School Student Government (KSSG). He holds a B.Sc in Business & Engineering from Karlsruhe Institute of Technology. 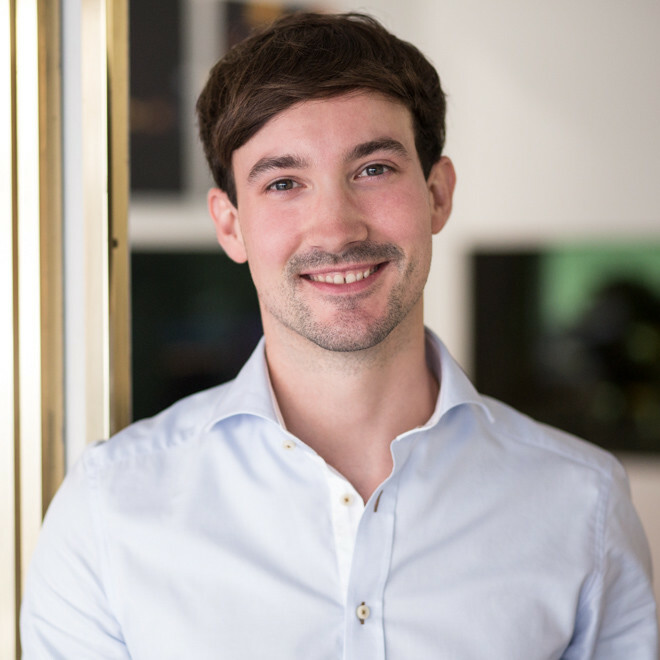 Throughout his undergraduate studies, Bernhard has been a member of the student parliament and was heavily invested in higher education, domestic and international policy issues. He spent half a year at Singapore Management University, where he developed a strong interest in financial markets and financial markets regulation. Prior to his enrollment at Harvard University, he worked for McKinsey and KPMG and spent two years teaching at a school in Hamburg as a corps member of Teach First Deutschland, a NGO closely modeled after Teach For America. Bernhard enjoys traveling, is a passionate runner and soccer fan and loves teaching as a ski instructor, hitting the slopes and backcountry whenever possible. 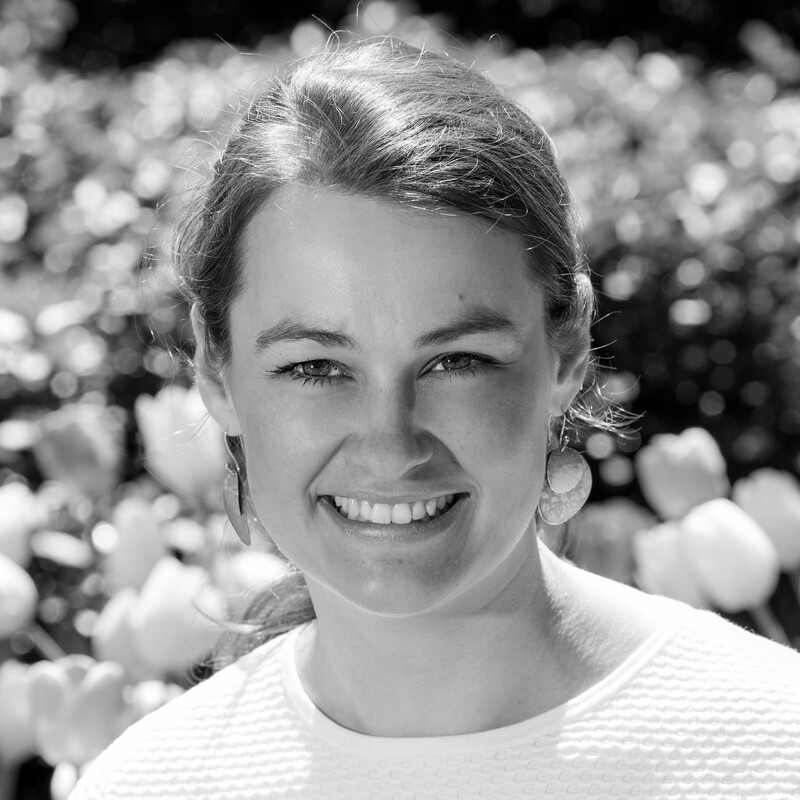 Friederike von Reden is a current McCloy Fellow and pursuing a Master in Public Administration at the Harvard Kennedy School of Government. Before coming to Cambridge she worked for "Arts & Business Germany", an NGO which supports young artists through scholarship programs with the money and know-how of its 450 member companies. Here Friederike led a network of 70 companies that are engaged in arts support: She consulted on Corporate Social Responsibility issues, organized conferences, symposia and the annual Arts Support Award, did scientific research, press and lobby work. Friederike holds a Master's degree in Modern History (major), Arts Management and Civil Law (minors) from the University of Muenster (Germany) and the Linkoepings Universitet (Sweden). Her prior work experience includes assignments with a Humanitarian Aid Organization in South Africa, the Goethe Institut Nancy (France), a History Museum doing democratic education and voluntary work for the campus radio. Dr. Felix von Cube is a postdoctoral research fellow at the Harvard School of Engineering and Applied Sciences. He conducts research on quantum materials and teaches electron microscopy to Harvard and MIT students. Felix received his PhD in Physics from the University of Bonn, Germany, the Max Planck associated research center caesar, and Harvard University. As the first PhD student in a new group he was responsible for setting up a new lab, elaborate workflows and supervise undergrad and grad students. For his work he was awarded by the European Microscopy Society (EMS) and the German Academic Exchange Service (DAAD). He was invited to give a talks at conferences in Germany, France and Brazil. Prior to his PhD he worked at Bayer AG, conducting R&D in material science. 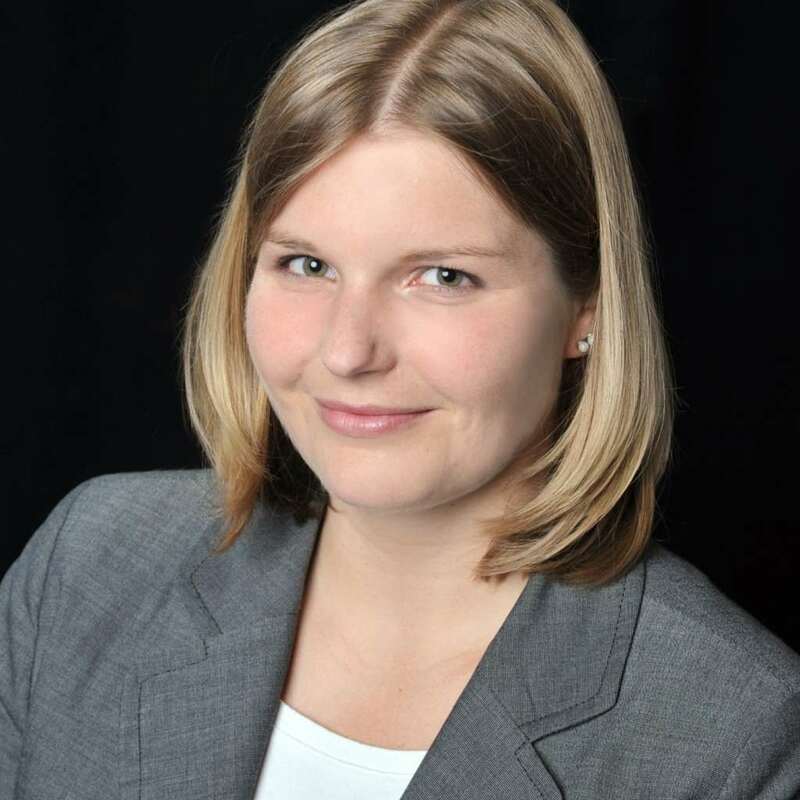 Dr. Mirja Ramke is a postdoctoral fellow in the Department of Ophthalmology at Harvard Medical School, with expertise in ocular viral pathogenesis, adenovirus epidemiology, and viral infection systems. She holds a medical degree from the Medical School of Hannover, Germany, where she studied during her Intern year at the University of Cambridge, UK and the Tongji Medical School, China. The focus of her doctoral thesis was in the field of adenovirus virology at the Department of Virology, Medical School of Hannover, Germany. 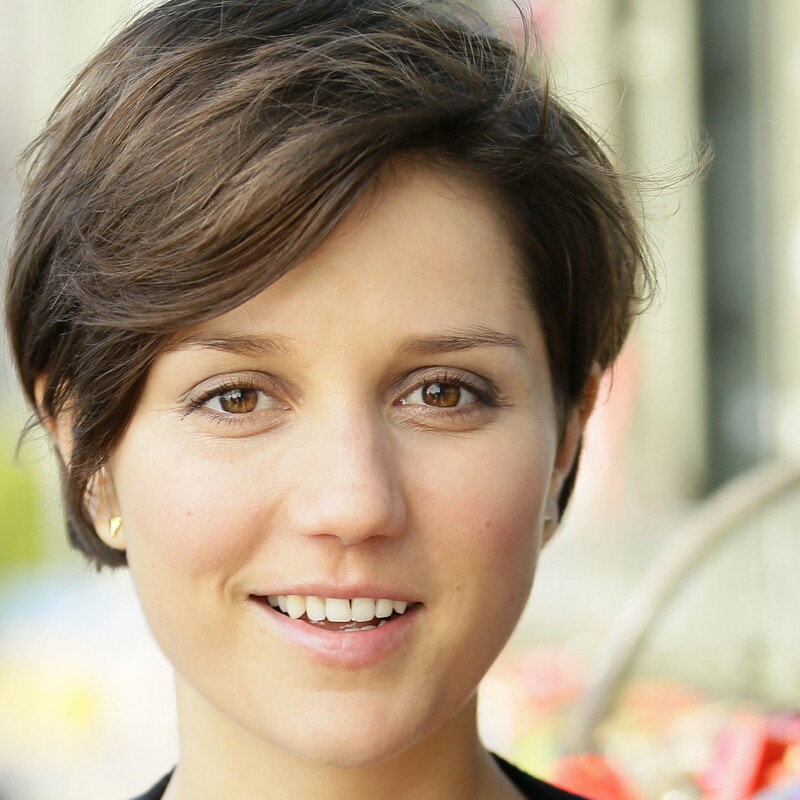 Besides to her studies, Mirja gained work experience in consulting and entrepreneurship. She is passionate about dressage riding and enjoys the opera and running alongside the Charles River. Professor Kirakosian studied History and German Philology in Göttingen (M.A.) and History of Art and Digital Humanities at the École nationale des Chartes in Paris (M.A.). She received her Dr.Phil. from the University of Oxford, where she was a Marie Curie Research Fellow from 2008 to 2013. Before coming to Harvard, she worked as a Lecturer at the Medieval and Modern Languages Faculty Oxford and held a position as Lecturer at Somerville College Oxford. She also covered for the Director of Studies for German at Oriel College Oxford. 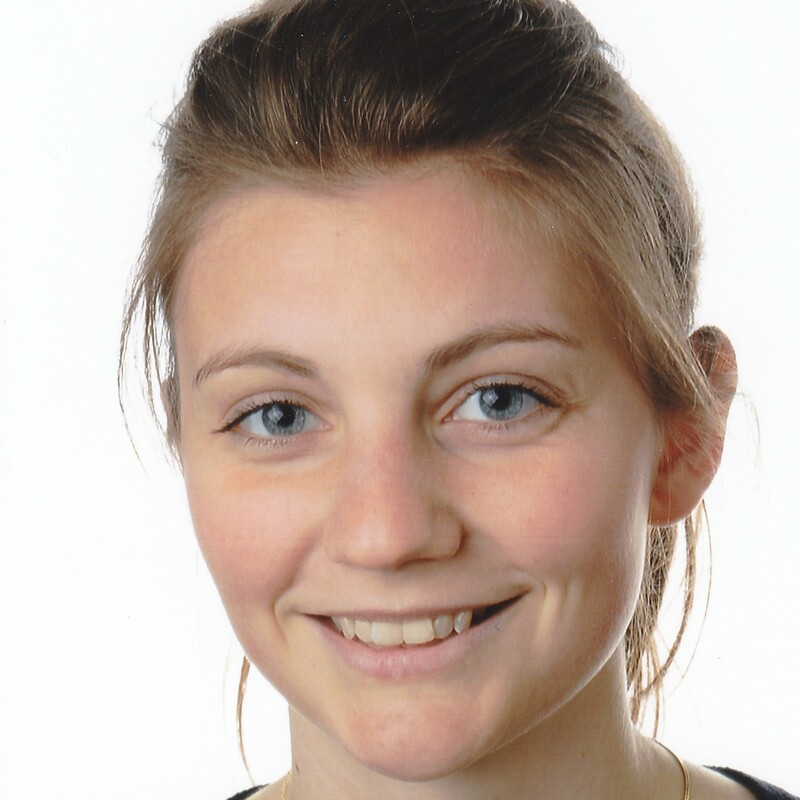 From 2008 to 2010, she enjoyed a scholarship from the Conseil régional d'Île-de-France and from 2006 to 2013 she was a scholar of the Studienstiftung des Deutschen Volkes. Her publications include studies on medieval German mysticism, female sanctity and medieval law. 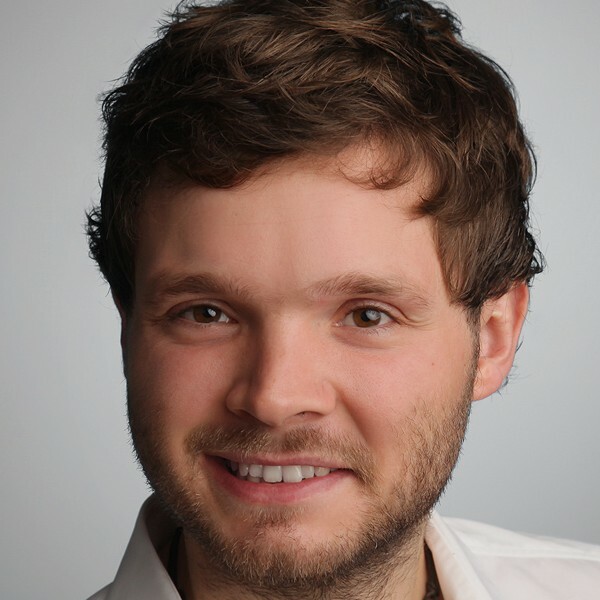 Dr. Stephan Holzer is a postdoctoral associate at MIT’s Computer Science and Artificial Intelligence Laboratory. He investigates, lectures and writes about the theory of computing. Before joining MIT he performed his Ph.D.-studies at ETH Zurich’s Electrical Engineering Department and obtained his M.S. and B.S. in Mathematics in Germany’s first excellence program in Mathematics (TopMath) at TU Munich. He spent a year as a visiting fellow in Harvard and was a fellow of the Studienstiftung des deutschen Volkes. 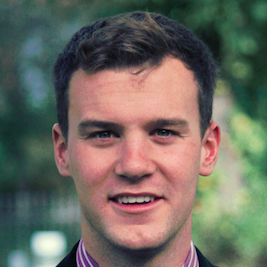 Stephan is vice president at the consulting club at MIT and organizes business discussion nights. He loves to (travel the world to) dance Lindy Hop, Charleston and vernacular Jazz. Stefan recently completed his master’s degree in hearing sciences at Carl von Ossietzky University in Oldenburg. He is now pursuing doctoral studies in the Division of Medical Sciences at Harvard Medical School. His current research interests include mechanisms of human hearing and how sound is processed by the middle and inner ear. In 2013, Stefan received the Engineering Prize from the German Association of Engineers for the bachelor’s thesis he conducted at the Technical University of Denmark while supported by the Erasmus Mundus scholarship. Outside his professional studies, Stefan developed a keen interest in Western philosophy and medical ethics. As co-organizer of the Health Security Workshop, he would like to call attention to the importance of global health issues and the leadership that both countries can show in addressing them. 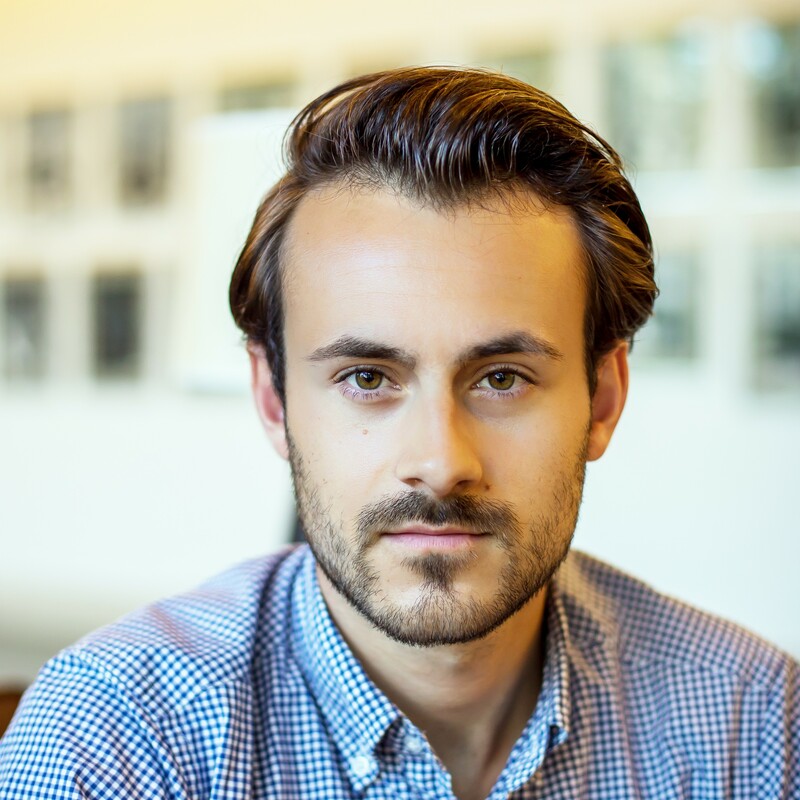 Beginning with the 2015-16 academic year, Stefan will be an ERP Fellow of the German National Academic Foundation. Lennart Zeugner is an undergraduate student at Boston College from Germany. He is a member of the Class of 2018 and plans on concentrating in finance and accounting in the Carroll School of Management. He played soccer for various youth national teams in Germany and then became a member of the German powerhouse Borussia Dortmund 09. His success caught the attention of the Boston College varsity soccer team coaches, which lead to his recruitment and admission. Upon accepting his athletic scholarship from Boston College, Lennart began to pursue not only an athletic career, but also a strong academic career. 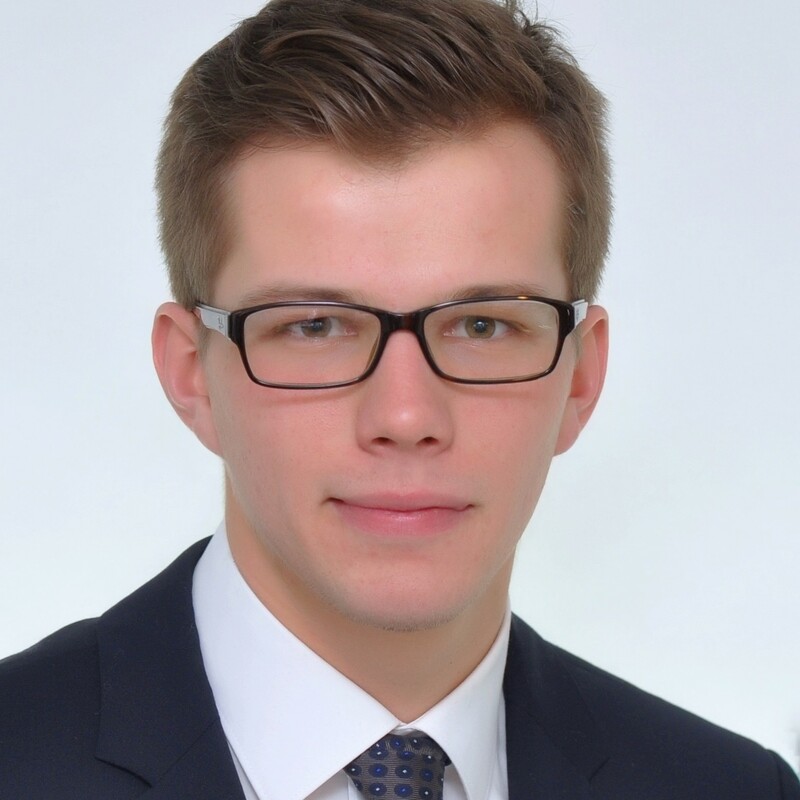 During the summer of 2015, Lennart will work at zeb, a company that provides management consulting services for the financial services industry in Germany. There he will gain a comprehensive understanding of the consulting industry. On a personal level, Lennart loves to travel and stay physically active. 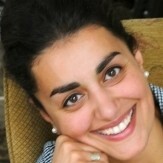 Theodora Skeadas is a Master in Public Policy Candidate at the Harvard Kennedy School of Government. Prior to her enrollment at the Kennedy School, she completed a Fulbright Fellowship in Turkey, where she taught English and researched the barriers to employment for Syrian refugee youth in Turkey and Kurdish Iraq. She spent one year working in Morocco with Search for Common Ground and Innovations for Poverty Action, on issues including youth political engagement, small business development, and human migration. 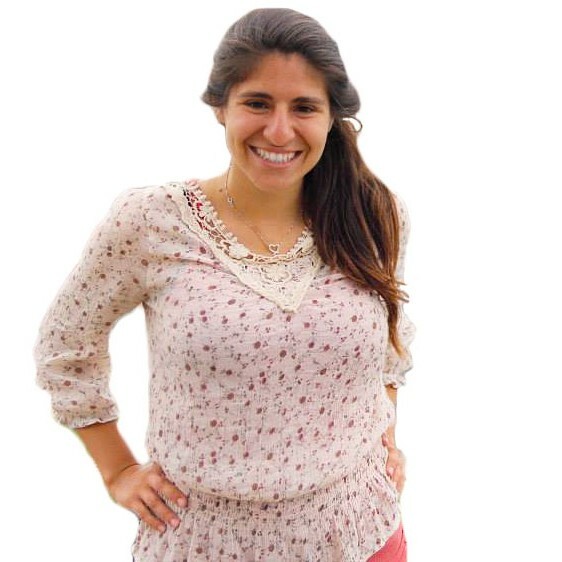 She has also worked with nongovernmental organizations in the Palestinian Territories, Greece, and Costa Rica. She holds a Bachelor of Arts in Philosophy and Government from Harvard College. She is interested in conflict resolution, international development, and foreign language acquisition. In her free time, she enjoys traveling, reading, and running. Cedric Saladin is a Swiss undergraduate student with major in finance and minor in economics at the Carroll School of Management of Boston College. Prior to his enrollment at Boston College, he finished High School in Switzerland. As part of High School, he has worked for three years at Viollier AG. His membership to numerous Swiss youth soccer national teams and his success at the FC Basel 1893 enabled him to gain an athletic scholarship at Boston College. In summer, 2015 Cedric worked at the Swiss bank Basellandschaftliche Kantonalbank in the risk management. He enjoys exploring new cultures and is interested in Swiss politics. 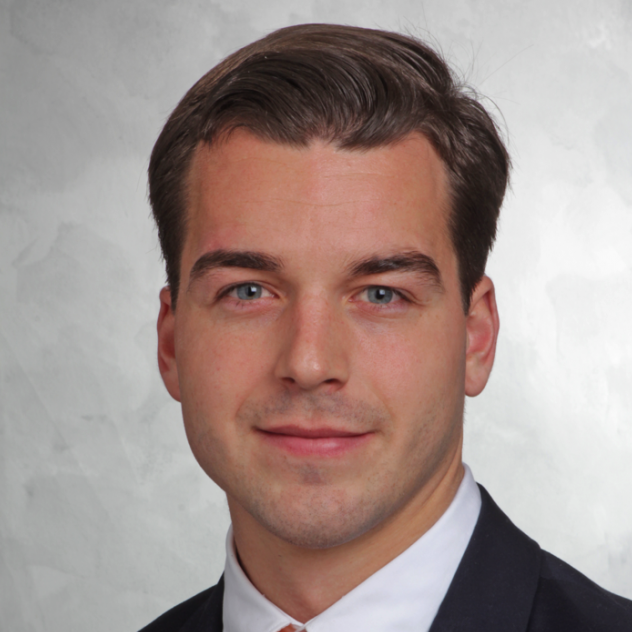 Sven Modrow is a visiting student at the Johnson Graduate School of Management, Cornell University. He holds a double degree B.Sc. in International Management from the ESB Business School, Reutlingen and Universidad Pontificia Comillas, Madrid. Before coming to Cornell, he started his M.Sc. of Business and Development Studies at Copenhagen Business School. During his studies in Denmark, he has also worked as a student research assistant, analyzing the market entry strategy of a Danish multinational in Latin America. Prior to his M.Sc., Sven worked for Capgemini Consulting and the pharmaceutical company, Eli Lilly & Company. Sven has a strong interest in developing countries and emerging markets. He did field research in Uganda and wrote his bachelor thesis about Impact Investing in low income countries. He also has a special interest in entrepreneurship, which led him to start his own company. In his spare time, Sven loves to do sports and to travel. 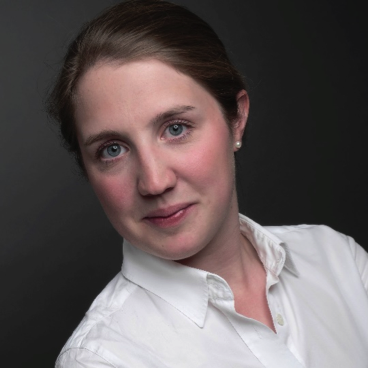 Dr. Karoline von Loeper is a second year pediatric resident at the University Medical Center of Hamburg-Eppendorf (UKE) currently spending a postdoctoral research fellowship at the Nephrology Division of Massachusetts General Hospital, Harvard Medical School. Sponsored by Dr. Werner-Jackstädt foundation her research is concerned mostly with the understanding of biological phenomens in kidney cells called podocytes. Collaborating since 2002 the ambitious goal of her german-american lab is to protect patients from dialysis or even transplantation. Having free time she loves to play field-hockey and to go skiing. Furthermore she recommends everyone to see Third Symphony of Gustav Mahler, a ballett by John Neumeier in Boston this year. 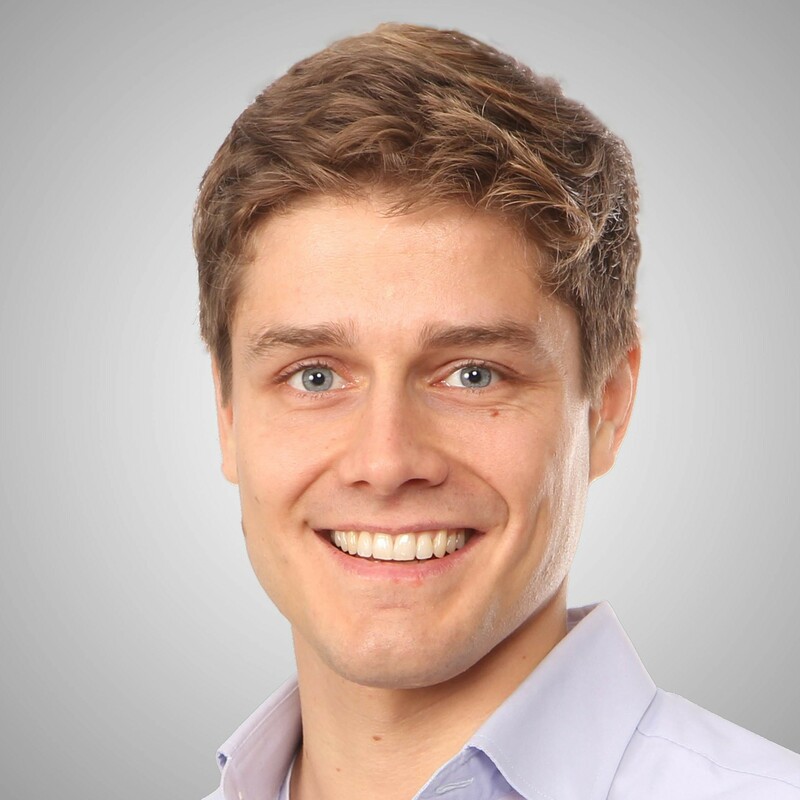 Hauke Rapold is an MBA candidate at Harvard Business School and a Haniel Fellow of the German National Academic Foundation. Prior to his graduate studies, he worked at an incubator for innovative products and services at Siemens. He loves playing tennis, sailing and drumming. Veronica studied French and German at the University of Heidelberg and spent a year abroad in Paris. She just passed her Second State Examination to become a teacher in Germany. Veronica loves working with children, cooking and yoga. 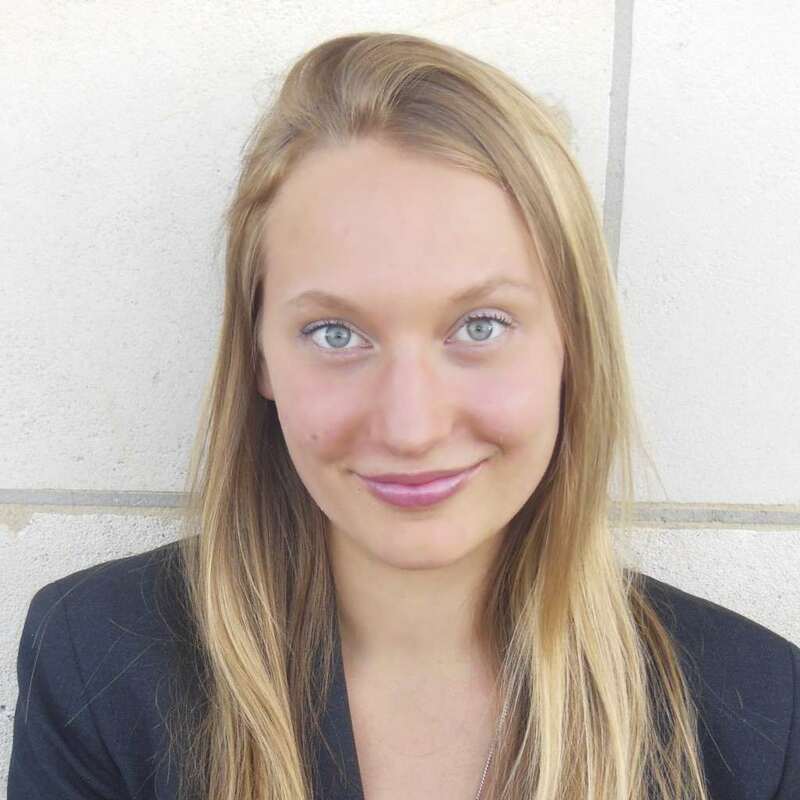 Frauke Hoss is a postdoctoral research fellow at the Harvard Kennedy School’s Belfer Center. She specializes in risk analysis and perception. While her graduate research focused on flood risk, Frauke is gradually broadening her research to different fields. At the Belfer Center, she is concentrating on risk perception in cyber security. Besides risk analysis, Frauke is also interested in the use and verification of forecasts in public policy as well as in the adaptation to climate change, i.e., preparing for an unknown future. Frauke holds a Master's and Bachelor's degree in Civil Engineering from TU Delft, a Bachelor's degree in Political Science from Leiden University, and received her Ph.D. from Carnegie Mellon University. Besides the US, Frauke has lived in native country Germany, the Netherlands, Sri Lanka, and Egypt. 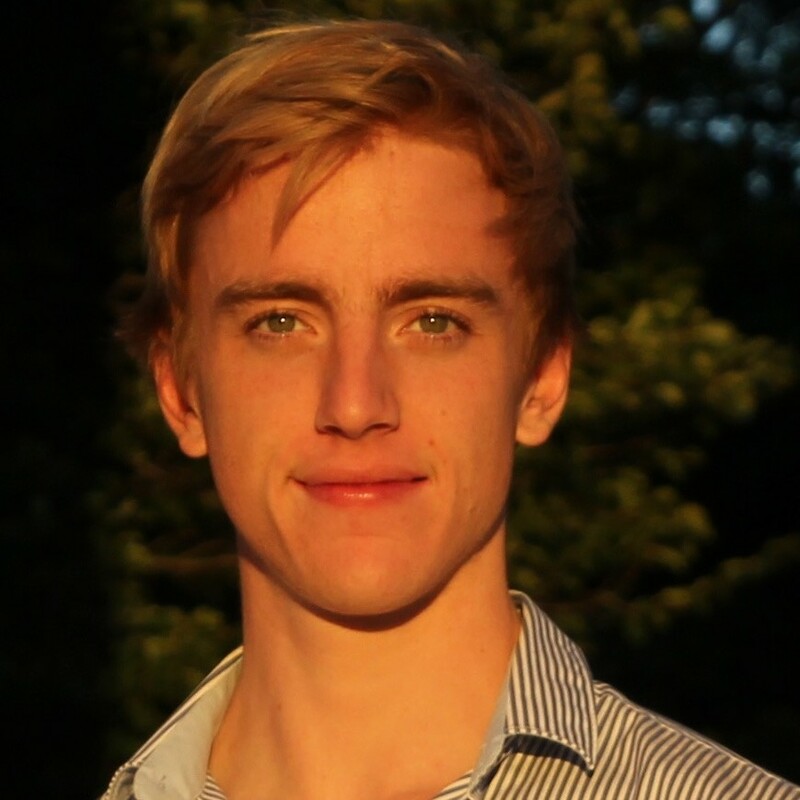 David Middelbeck studies Computer Science at Harvard University’s Graduate School of Arts and Sciences and is a fellow of the German Friedrich Naumann Foundation for Freedom. He is concurrently pursuing his M.Sc. in Information Systems as well as a B.A. in Philosophy & Political Science at the University of Münster in Germany. During his undergraduate studies, he spent half a year at the Queensland University of Technology in Brisbane, where he discovered his passion for Data Science, Information Management, and the Australian Outback. Prior to his studies at Harvard University, David served as a board member of a student consultancy, authored research papers on Social Media, and worked for the Forensic Services department of PricewaterhouseCoopers, where he applied Data Analytics to investigate corporate crime. He enjoys traveling, playing the piano, and exploring jazz clubs in Cambridge and Boston. Francesco is a visiting student at Massachusetts Institute of Technology. He holds a Bachelor of Science in Engineering Science from Technical University of Munich (TUM) in Germany. 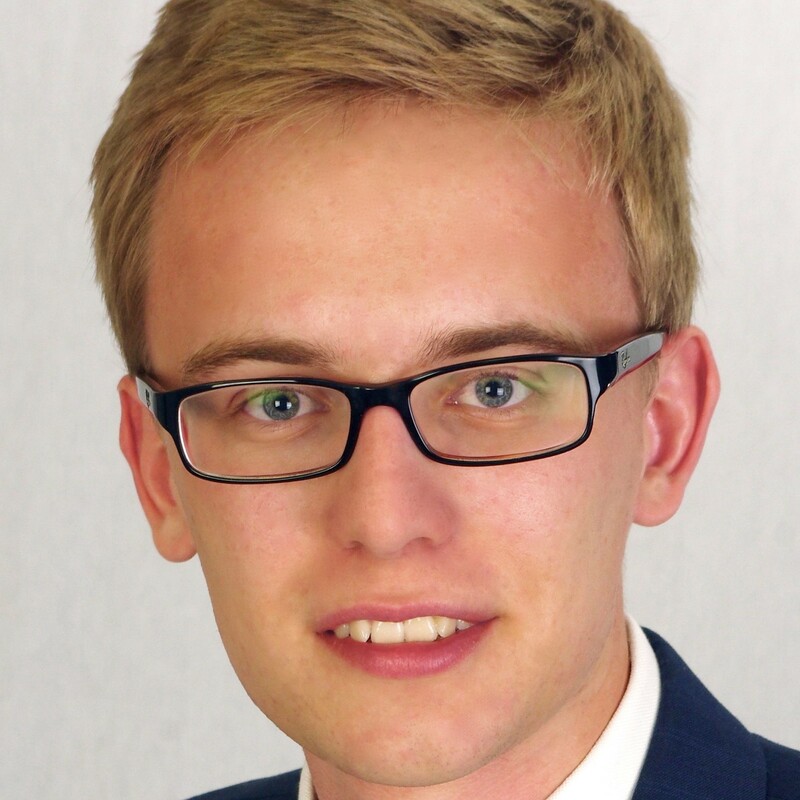 At the moment he is a candidate for the Master of Science in Management, also from TUM. Currently, he is working on potential business models for autonomously driving delivery vehicles like the Persuasive Electric Vehicle (PEV) of the Changing places groups at the Media Lab, MIT. He loves sailing and mountain biking, latter especially while doing a wheelie. 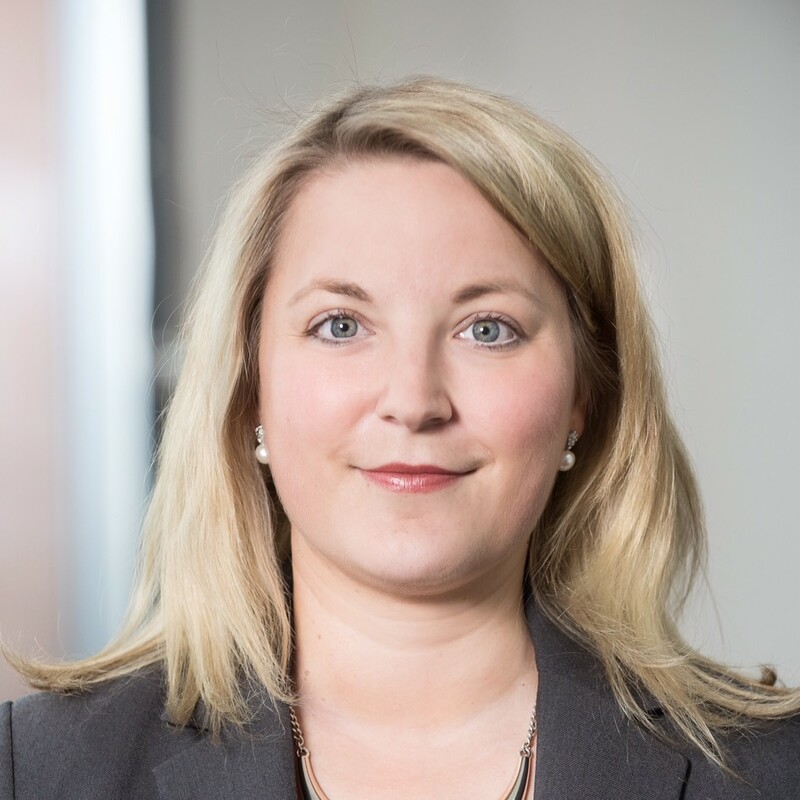 Kirsten Rulf is a current McCloy fellow of the German National Academic Foundation and a Master in Public Policy Candidate at the Harvard Kennedy School of Government. Prior to her enrollment at Harvard, she was a political news correspondent for Tagesschau, Germany’s flagship news show, and a Media Ambassador to China with postings in Beijing. During her mission to China, she became profoundly interested in cyber policy and its impact on democracy. Kirsten has worked as an investigative producer for the BBC in London, has published her work on China in several German newspapers such as Die Zeit and is a guest contributor on China for Spiegel Online. She holds two Masters degrees from Oxford University, one in Latin and Ancient Greek Literature and another one in European Languages and Literature. 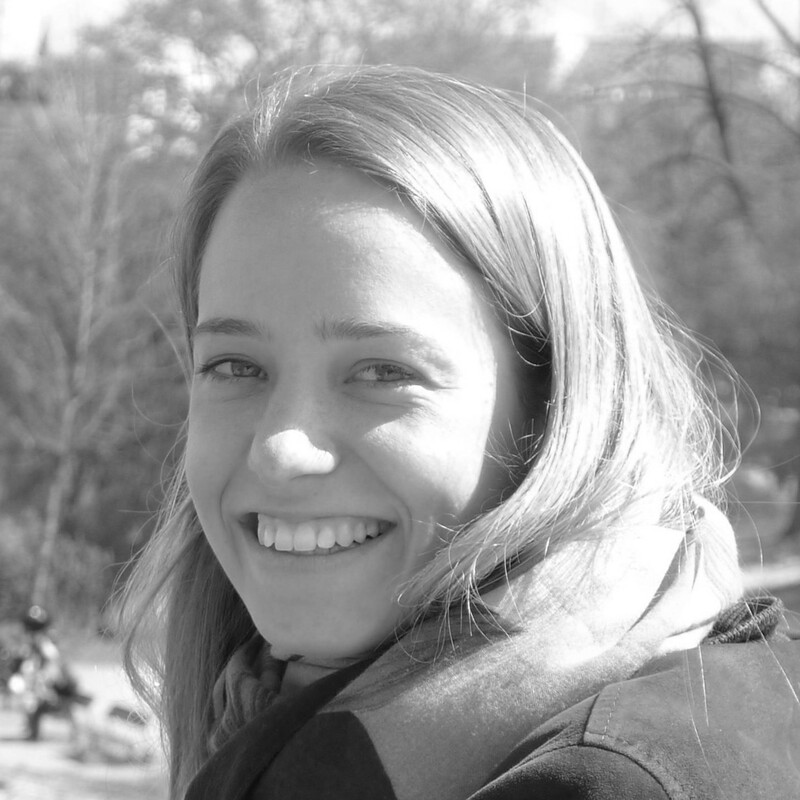 Mareike-Christin Bues is an Associate at the Weatherhead Initiative on Global History at Harvard. She holds a B.Sc. in economics and a B.A. in history from University of Bonn and University of Paris (Sorbonne) and a M.A. in history from University of Munich. She currently pursues a PhD in economic history. In her free time, she enjoys being outside and good conversations over coffee. Michael Gropp is a visiting researcher at Harvard University’s Department of Molecular and Cellular Biology. 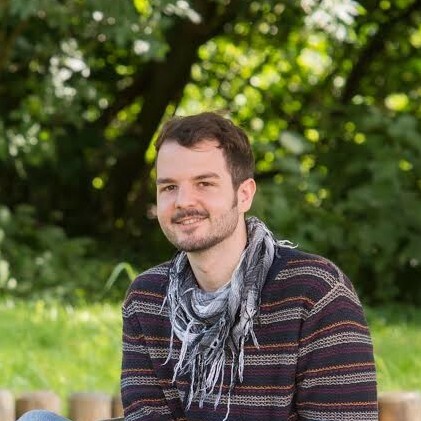 He studied Chemistry and Biochemistry at the Ludwig-Maximilians-Universität München (Munich) and the Université Pierre et Marie Curie (Paris) and is currently pursuing his Master’s Degree in Biochemistry, also in Munich. As a participant of the Harvard World Model United Nations, Michael developed a deep interest in international politics, relations and cooperation. In his spare time, he enjoys doing sports, traveling and cooking with friends.